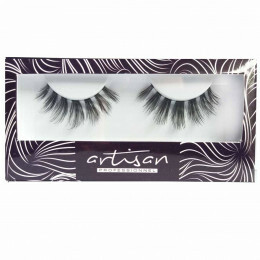 Designed together with MUA Charmie 100% Premium Human Hair .. 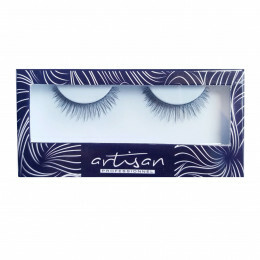 Designed together with MUA Bennu 100% Premium Human Hair .. 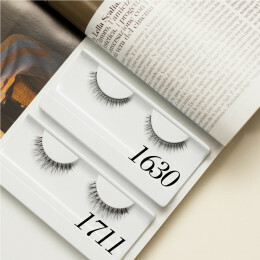 Designed together with MUA Vamekup 100% Premium Human Hair ..
100% Natural Human Hair Upper False Eyelashes ..
100% Natural Human Hair Upper False Eyelashes Width: ●●●● Length: ●●● Volume: ●● Color: Black .. Designed together with MUA Donny Liem 100% Natural Human Hair Upper False Eyelashes .. 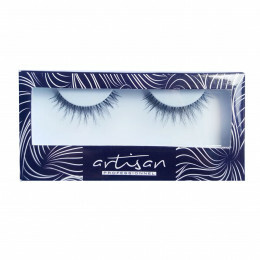 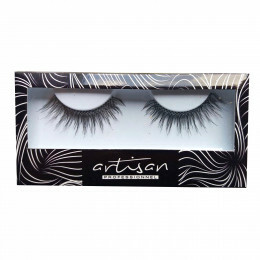 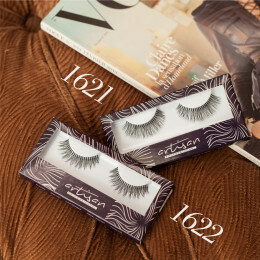 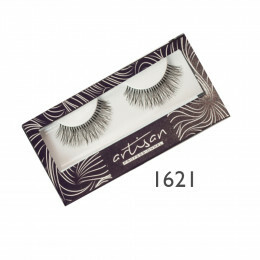 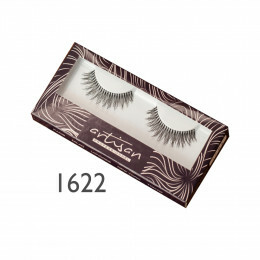 Designed together with MUA Donny Liem 100% Natural Human Hair Upper False Eyelashes Width: ●●●● Length: ●●● Volume: ●●● ..